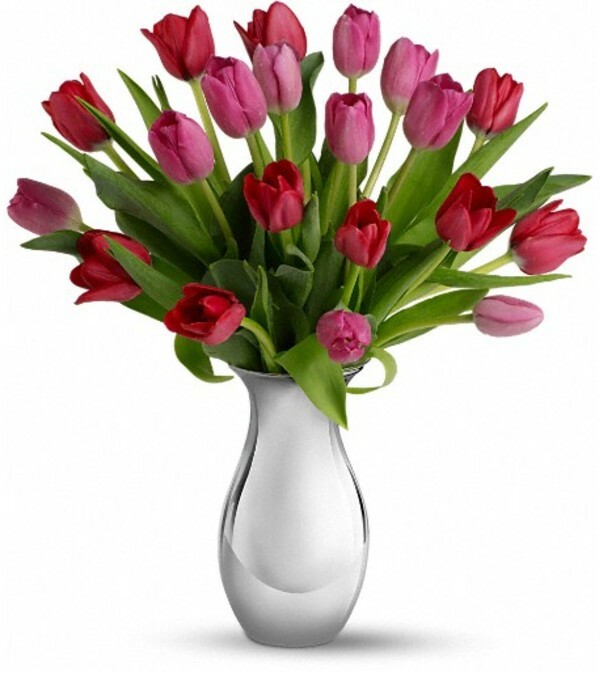 Surrender to the elegant, natural beauty of tulips. 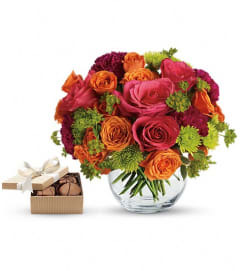 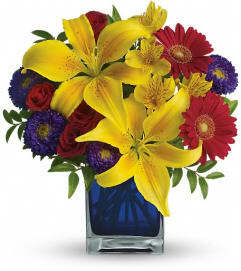 Over a dozen red and pink flowers are presented in our graceful Silver Reflections vase. 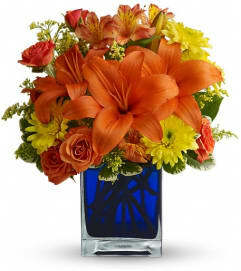 It's an understated presentation that highlights the tulips' natural beauty - as well as your love and friendship. This gorgeous bouquet includes seven red tulips and eight pink tulips, delivered in our exclusive Silver Reflections vase, a metalized ceramic vase with a light pink tone.